Thor, the Norse god of thunder, is worse than a blowhard and a bully—he’s ruined countless lives and killed scores of innocents. After centuries, Viking vampire Leif Helgarson is ready to get his vengeance, and he’s asked his friend Atticus O’Sullivan, the last of the Druids, to help take down this Norse nightmare. 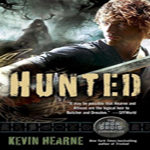 Hammered is the third book in Kevin Hearne’s Iron Druid Chronicles series. Since book one, we have read about Thor the mean god. Actually, there are more colorful words used to describe how horrible of a person he is, but I’ll just leave it at mean. And after reading why people dislike Thor so much, there really is only one thing to say: Man that Thor is really Really…mean. According to popular imagination, squirrels are supposed to be adorable. As they scurry about on this tree branch or that trunk, people point at them and say, “Awww, how cuuuuute!” with their voices turning sugary and spiraling up into falsetto ecstasy. But I’m here to tell you that they’re cute only so long as they’re small enough to step on. Once you’re facing a giant bloody squirrel the size of cement truck, they lose the majority of their charm. Even though Atticus ignored my advice, I still love him. I love his loyalty and his wit. I love his dialogue a lot too – internal as well as with his friends. I find that there are many little philosophical moments in this series – especially in this book. Some of the things that are thought in this story make you think. Some of the words make you say “he is SO right about that.” I do enjoy that part of this series very much. I will say that one of the best scenes that I have read in the entire series was in this book. I love the idea that some of the deities come to Earth as an image that someone has created in their minds. Jesus comes to visit in Hammered and how he looks is only the beginning of the greatness of this scene. I loved every moment that Atticus spent with Jesus and laughed so much. Kevin wrote a really clever spin to the Man we know from stories and I found it to, not only be truly entertaining, but a breath of fresh air for an otherwise tired and slightly stuffy persona. There are many new characters introduced in this book. There are, after all, a LOT of people who would love to see Thor lose his entrails and munch on them for snacktime. But I must admit that I missed the interaction between Atticus and the ‘usual’ crew of characters. We don’t see much of the widow (but her scene actually brought tears to my eyes). There is hardly any time with Oberon or Granuaile either. But it was nice to finally get the story behind Leif and Gunnar’s hatred for Thor – and let me tell you, it is well placed. 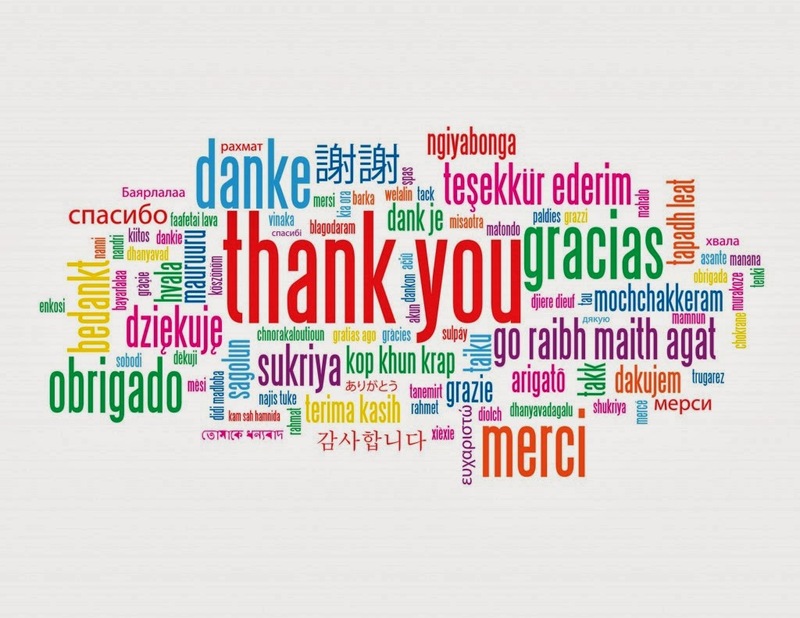 Now, there is a good thing and a bad thing about an author releasing three books in a new series three months in a row. Good thing: You don’t have to wait long to continue reading awesome characters and awesome story lines. Bad thing: After the three books are out, you now have to wait a long freakin’ time before getting the chance to read awesome characters and awesome story lines. I am really curious to see where Kevin will take Atticus next since there are many possibilities. I’m really keeping my fingers crossed that the witty banter between Atticus and the characters I have grown to love returns since it really is one of my most favorite things about this series. 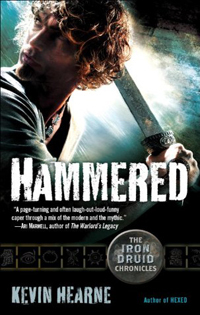 There was a strong underlying sorrow for this entire book, and although there are many wonderful scenes in Hammered, I prefer the feel of the first two. 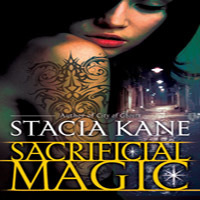 But I will definitely be sending Jason to the book store on release day of April 2012 when Tricked hits shelves. I agreed heartily. ‘Shall we do another one?’ I asked. 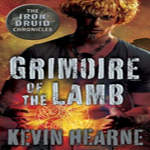 Share the post "Review: Hammered by Kevin Hearne (Iron Druid Chronicles #3)"
Fantastic review Julie! 😀 I have all three of these books sitting on my shelf because I know I will love them to death and I have not been able to start them. I’m really hoping to get around to them soon. I know for a fact that I’ll be able to read them before book 3 hits the shelves in April 2012. I’m so happy you’ve been enjoying this series so much and I can’t wait to jump on the band wagon (isn’t that how the statement goes?!). I’ve been hoping that Atticus will fall for Granuaile.. But I don’t want to jinx it. Considering the lack of sexperiences in Hammered, I think …the series has definitely taken a turn. Hoping that Tricked will fulfill my wish! Deanna – I am so looking forward to hearing your thoughts on this series. 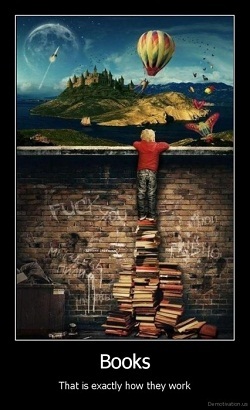 I know I say that often, but it’s so true! 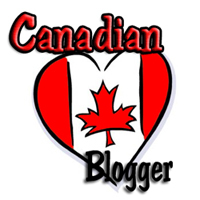 ZoeRainDasher – I think that’s the thing with we romance readers who read UF. It’s not about romance…but MAN do we want it to be! lol I would also love to see Atticus and Granuaile together, but I don’t know if Kevin will go there with all the talk about Attucus’ late wife in Hammered.